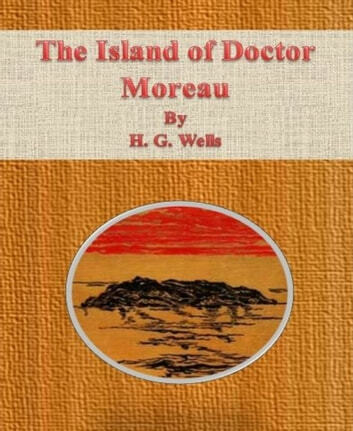 The Island of Doctor Moreau is an 1896 science fiction novel written by H. G. Wells, who called the novel "an exercise in youthful blasphemy". The text of the novel is the narration of Edward Prendick, a shipwrecked man rescued by a passing boat who is left on the island home of Doctor Moreau, who creates human-like beings from animals via vivisection. 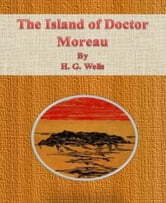 The novel deals with a number of philosophical themes, including pain and cruelty, moral responsibility, human identity, and human interference with nature.At the time of the novel's publication in 1896, there was growing discussion in Europe regarding degeneration and animal vivisection. Two years later, several interest groups were formed to address the issue such as the British Union for the Abolition of Vivisection.